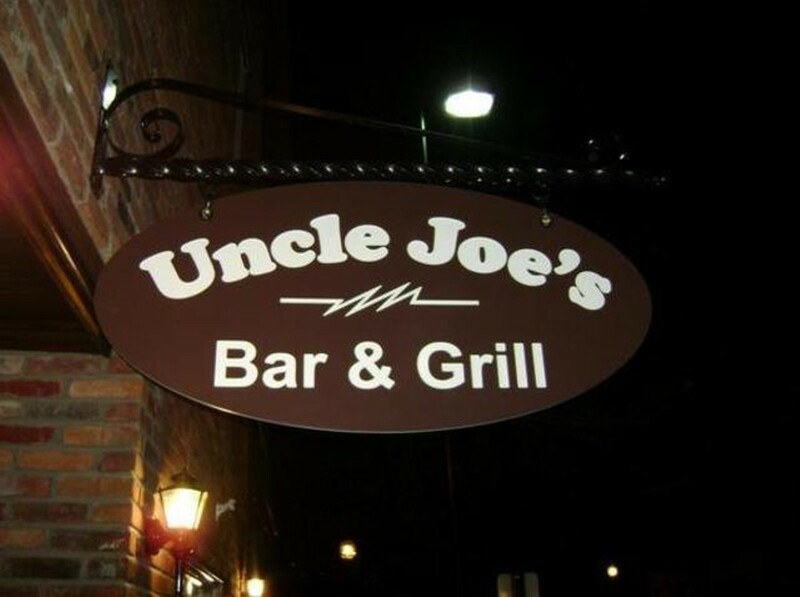 Uncle Joe’s Bar and Grill is located at 204 N Main Street in beautiful, historic downtown St. Charles in what was originally built in 1863 as a bank. The sports bar and grill that we call home has since been converted into one of the premium night entertainment spots in St. Charles. 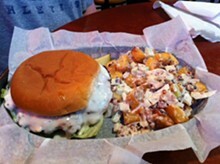 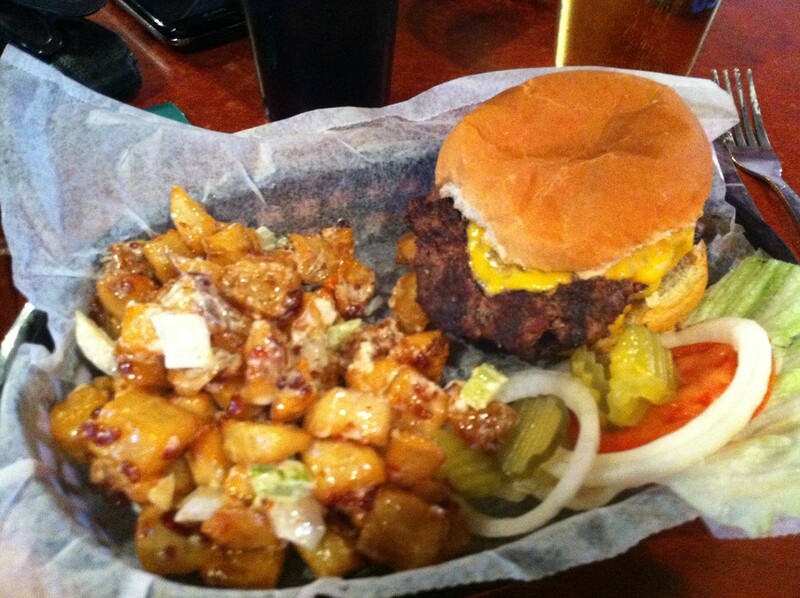 Whether you come in to watch the game or to grab a bite to eat on large outdoor patio from which you can see the Missouri Riverfront, we offer great fun and some of the best food and drink specials in St. Charles.